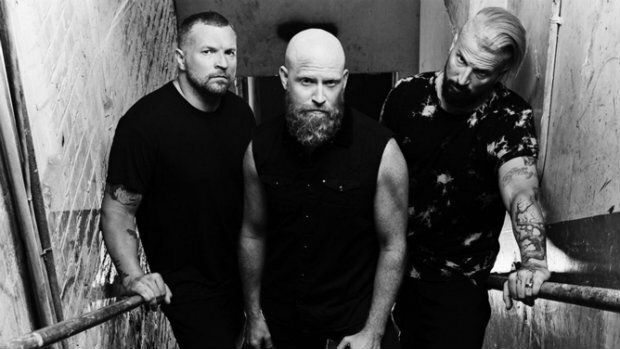 RED has shared a new update from the studio as they continue to work towards releasing some brand new music. They say that they have three new tracks that are nearly finished and they will soon be deciding which one to share first. You can see the full update on their YouTube channel. If you missed it, the band announced in January that they were parting ways with Essential Records to create their own label and release new music on their own schedule. They also started a GoFundMe where you can find out more about their decision and support them as they get their new venture off the ground and you can check it out below.